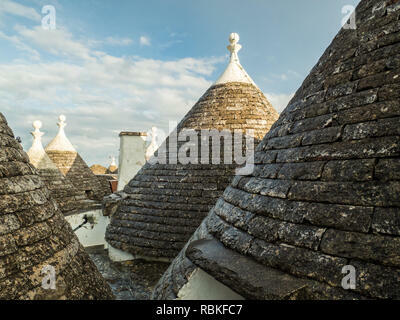 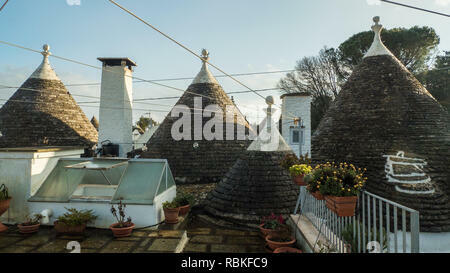 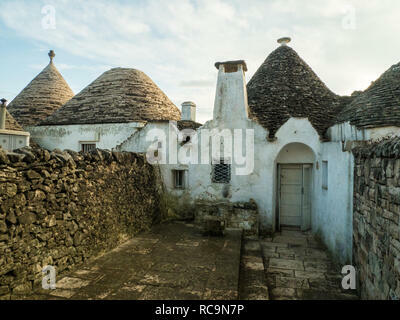 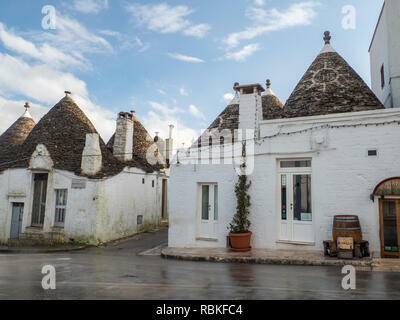 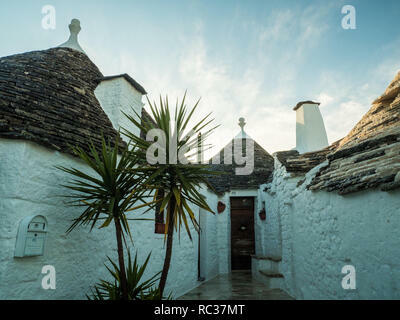 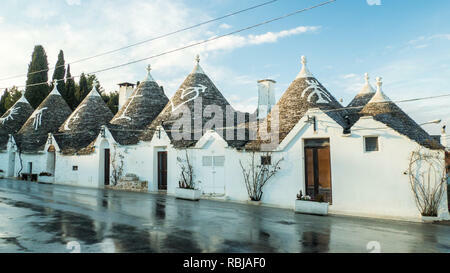 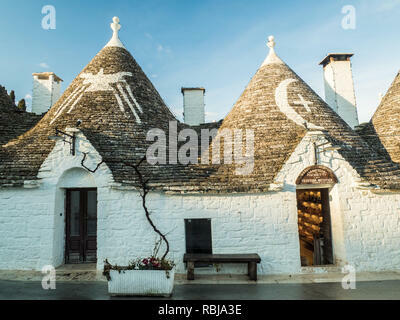 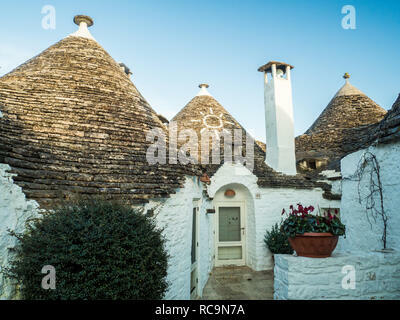 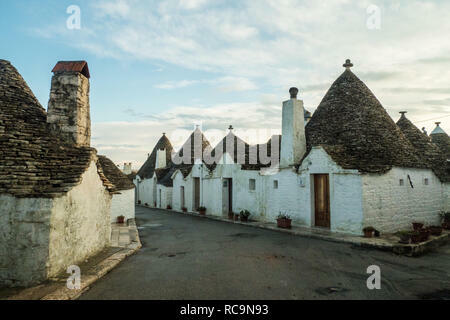 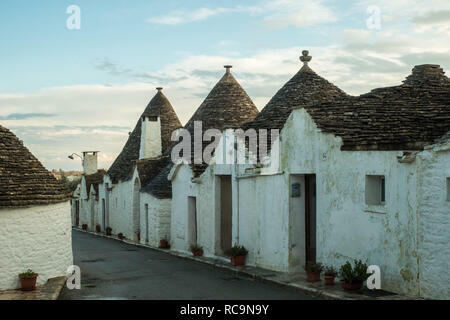 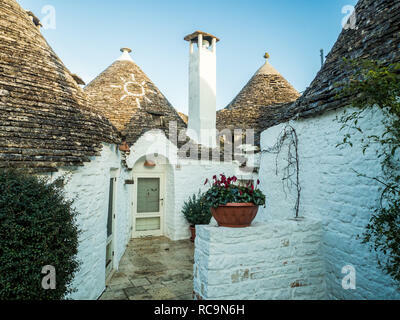 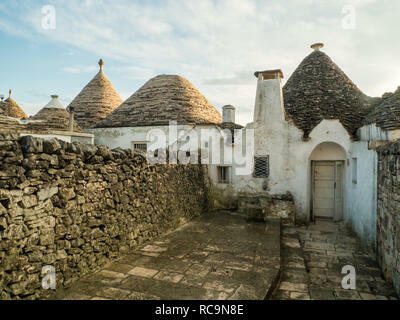 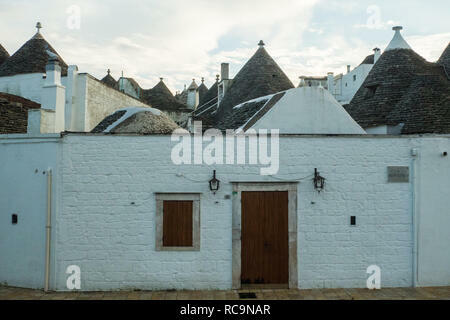 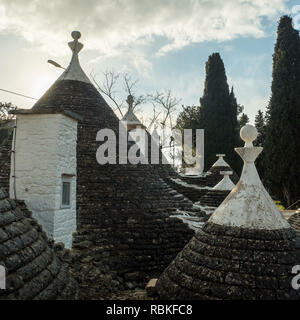 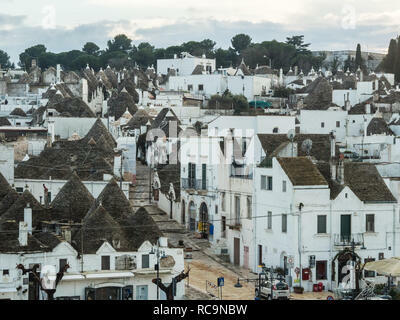 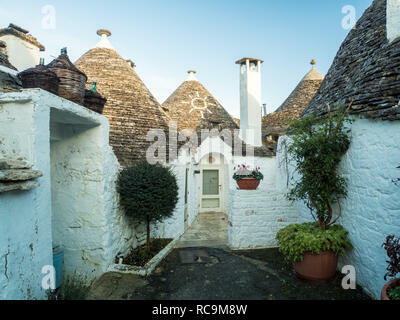 The 'Trulli' houses of the town of Alberbello in the region of Apuglia (Puglia in Italian), SE Italy. 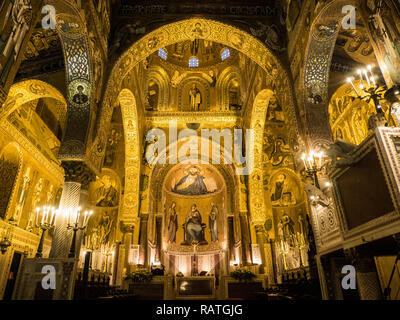 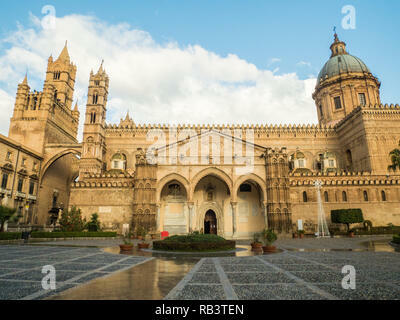 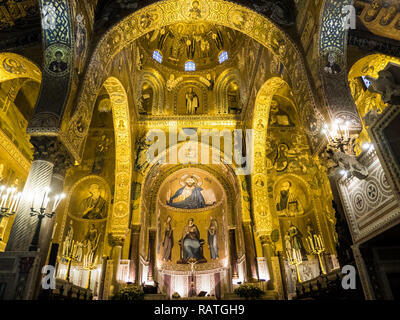 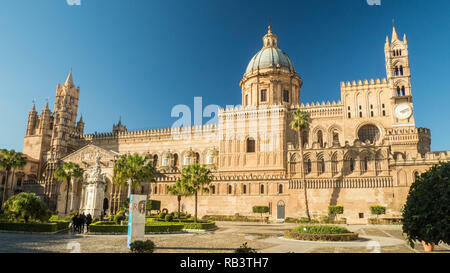 Cappella Palatina (Palatine Chapel aka Palace Chapel) in the Palazzo Reale, city of Palermo, Sicily, Italy. 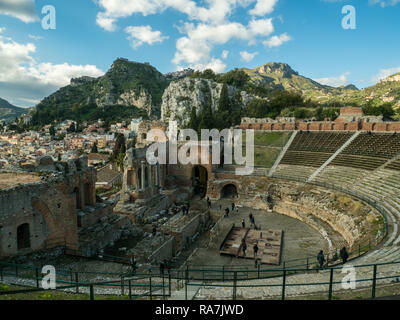 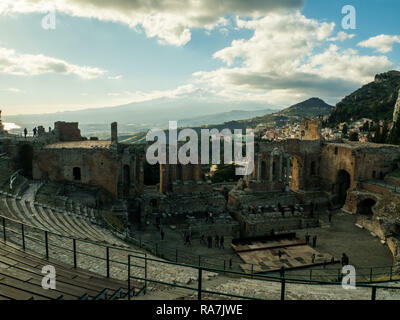 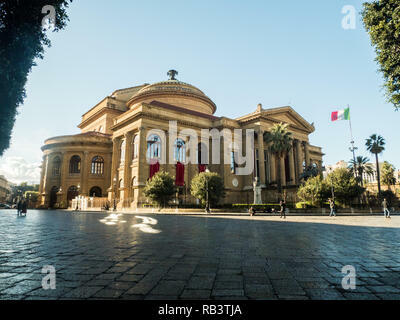 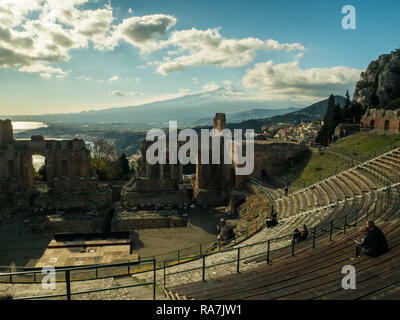 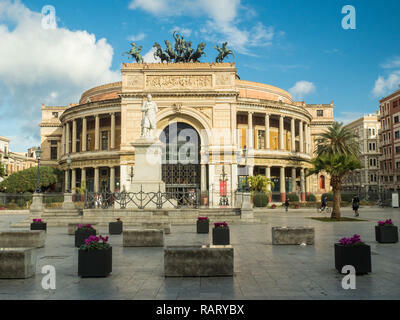 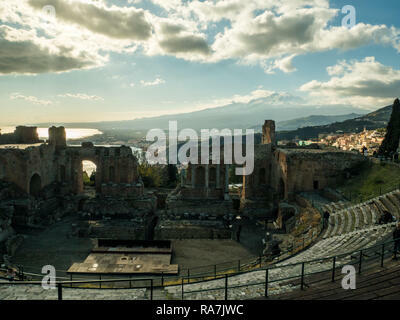 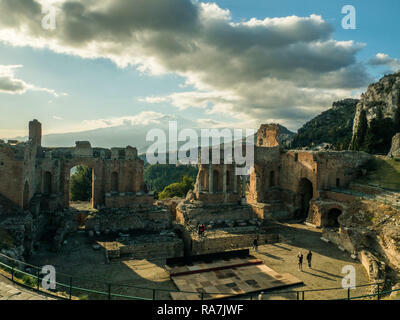 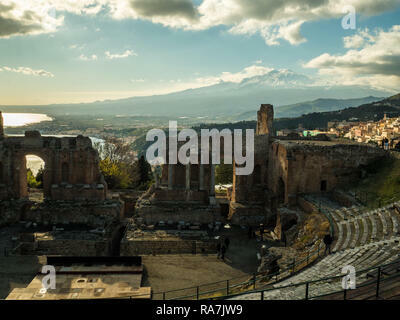 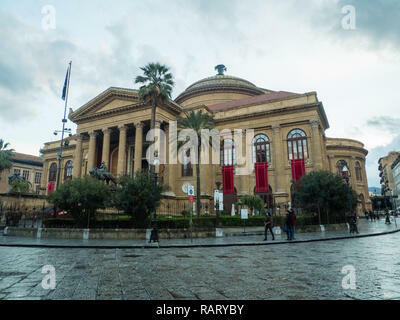 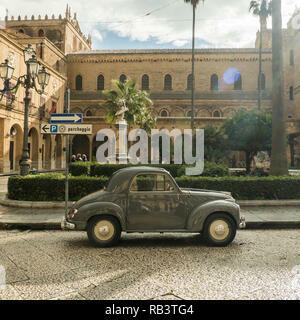 Politeama Theatre in Piazza Ruggero Settimo, city of Palermo, Sicily, Italy. 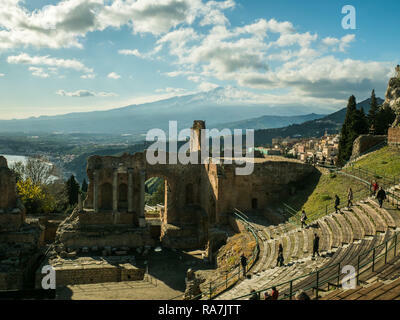 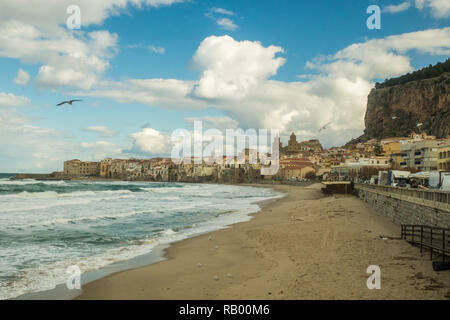 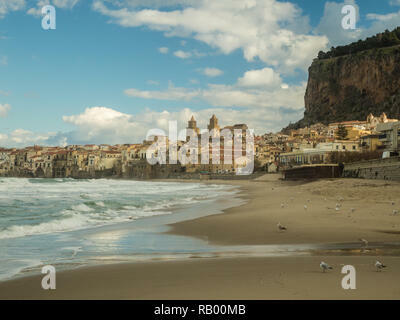 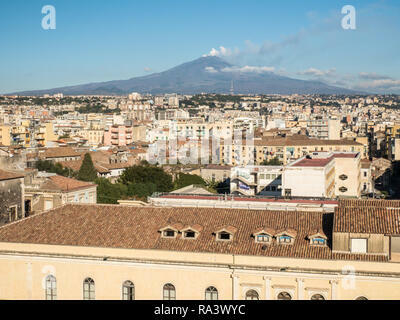 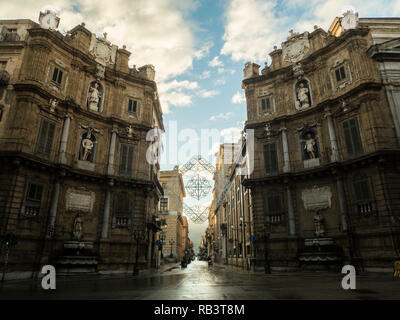 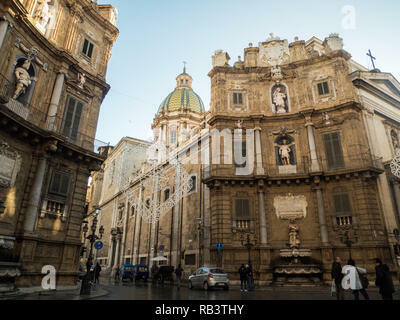 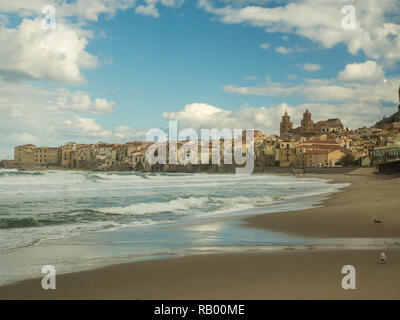 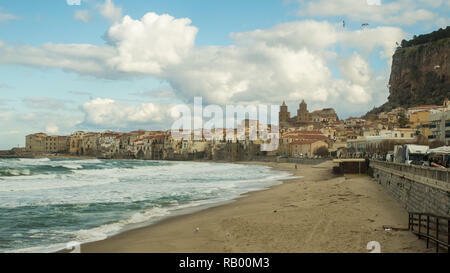 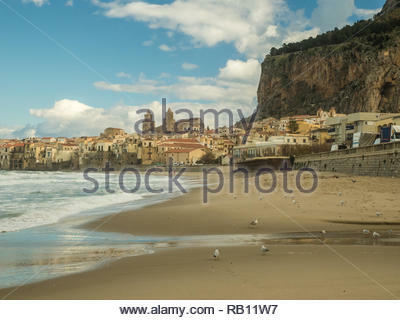 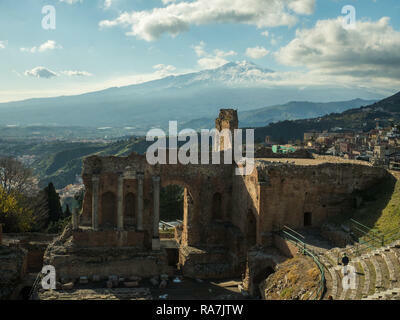 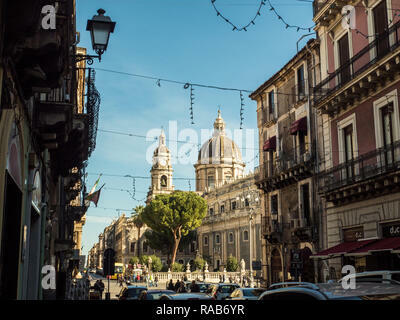 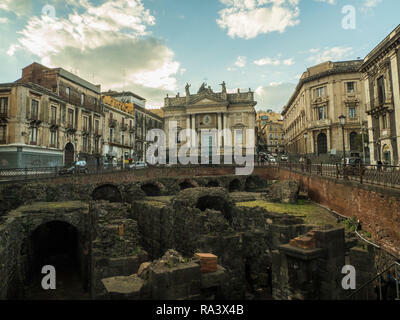 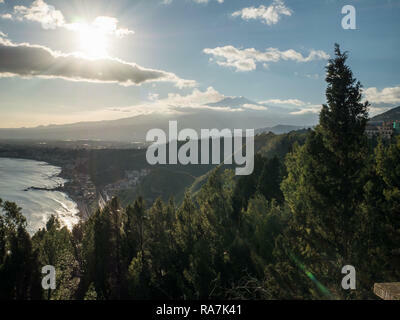 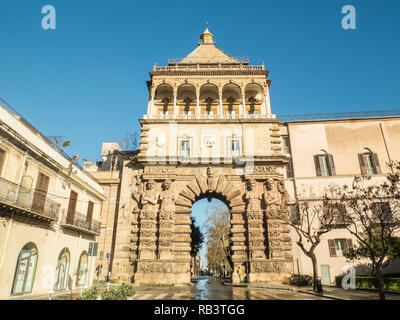 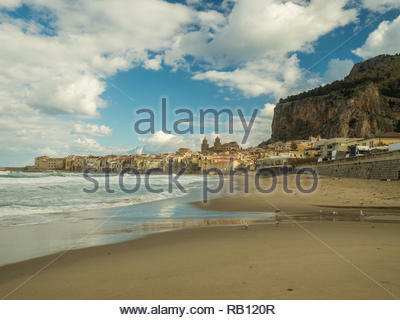 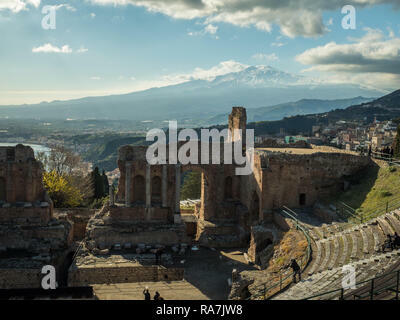 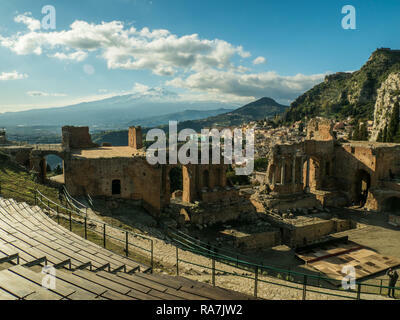 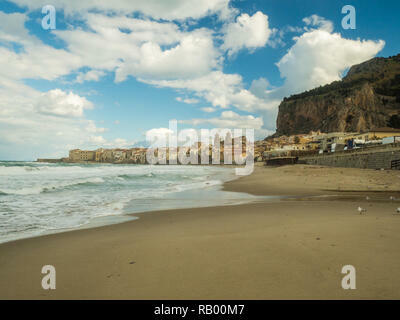 City of Catania, Sicily, Italy. 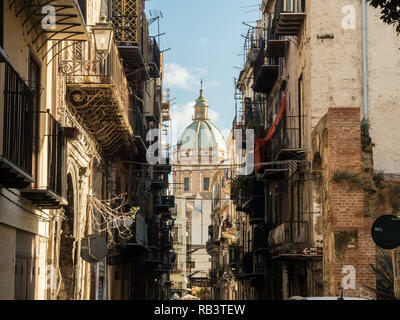 View from street Via Etnea towards Piazza Universita. 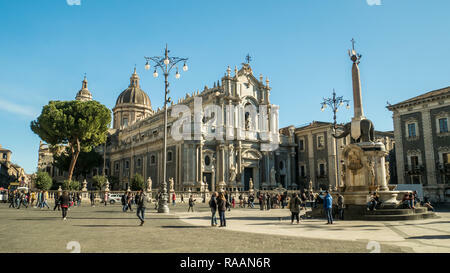 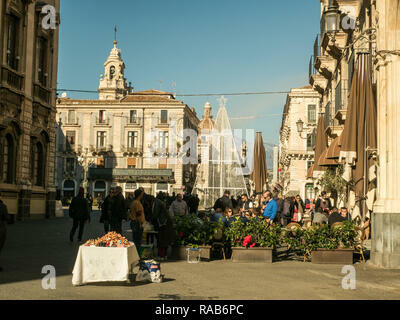 PIazza del Duomo with the Cathedral of Saint Agatha (Sant'Agata) left & the Elephant fountain, Catania, Sicily, Italy. 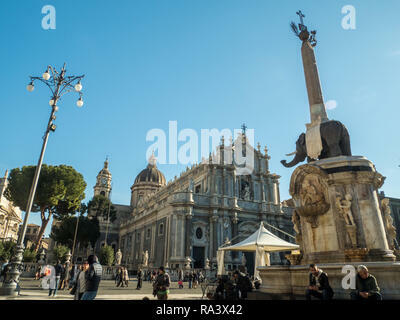 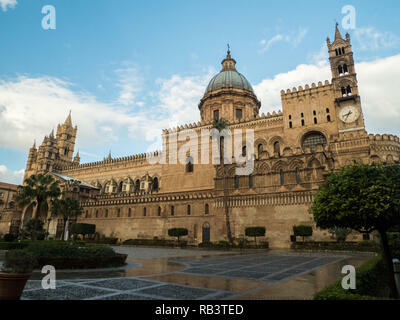 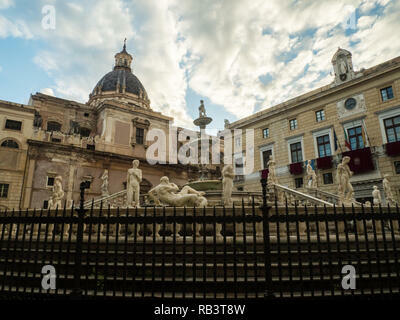 PIazza del Duomo with the Cathedral of Saint Agatha (Sant'Agata) & the Elephant fountain, Catania, Sicily, Italy. 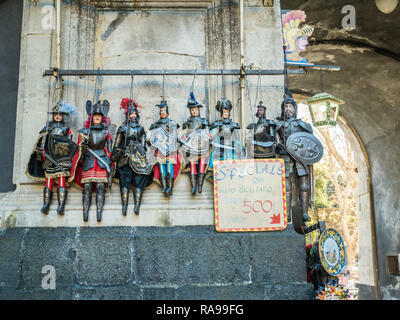 Traditional Sicilian marionette puppets in Catania, Sicily, Italy. 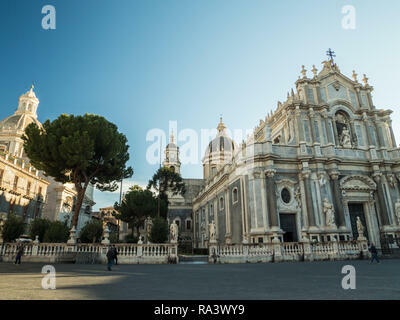 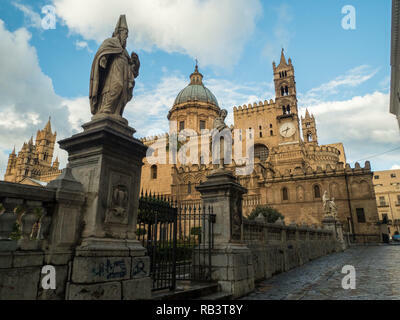 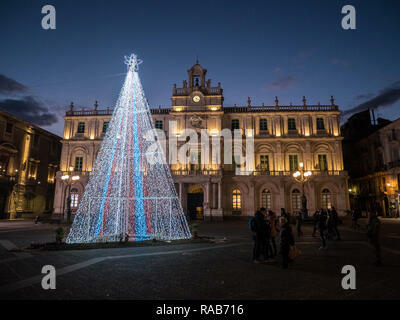 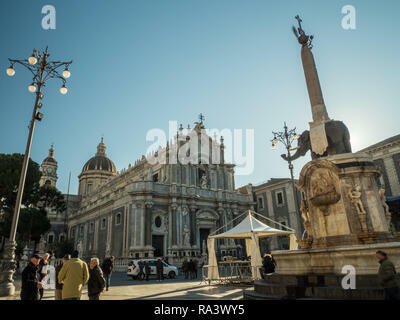 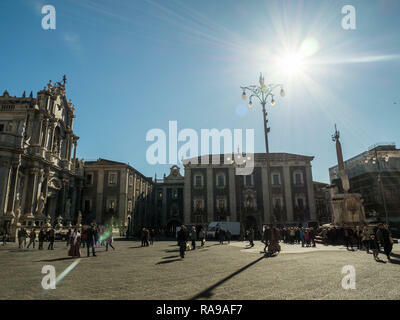 PIazza del Duomo with the Cathedral of Saint Agatha (Sant'Agata), Catania, Sicily, Italy. 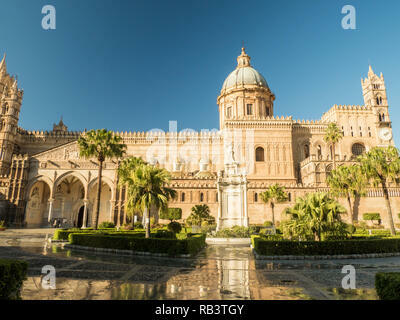 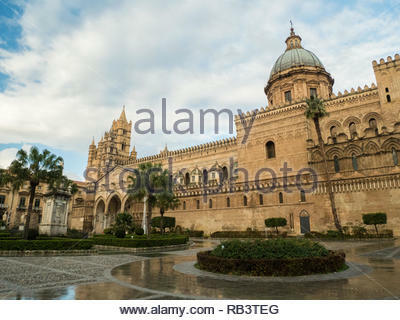 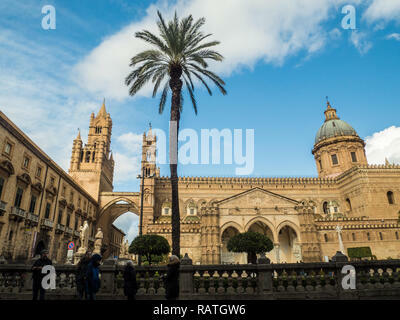 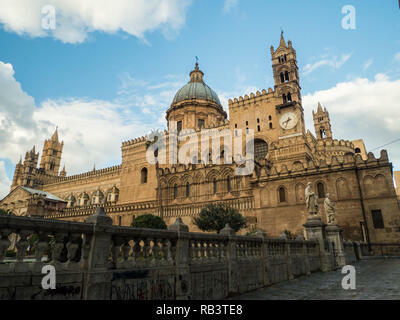 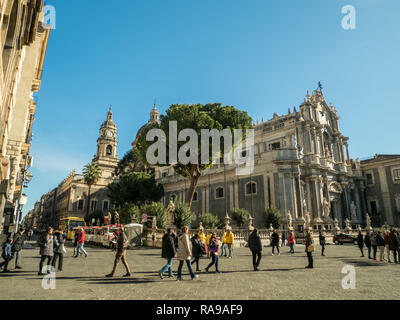 PIazza del Duomo with the Cathedral of Saint Agatha (Sant'Agata) and the Elephant fountain, Catania, Island of Sicily, Italy. 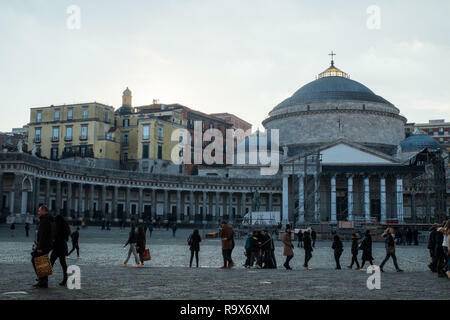 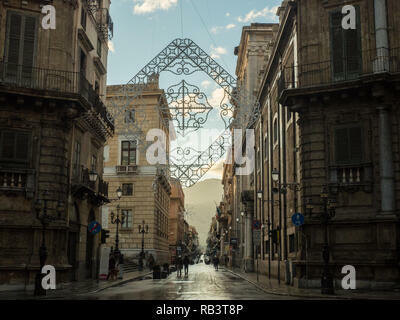 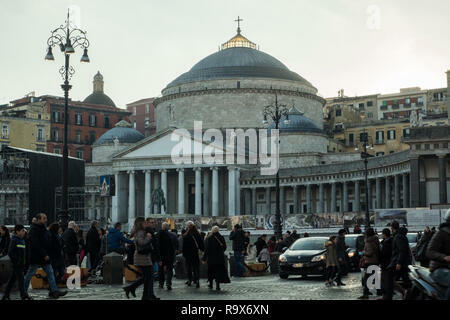 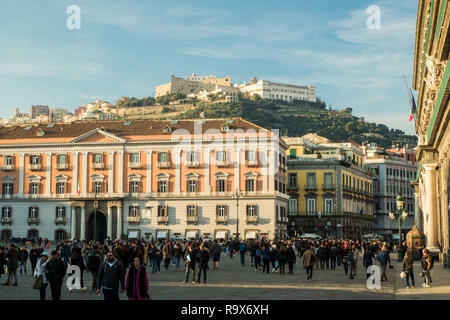 Piazza del in Naples, Campania region, Italy. 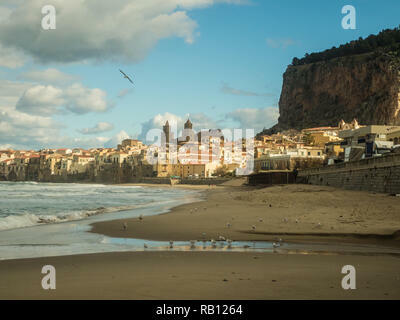 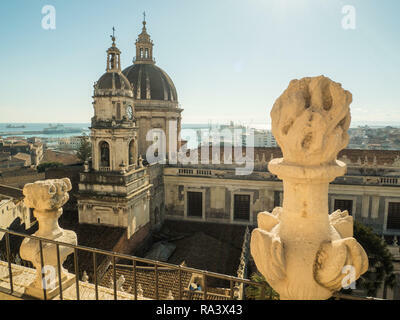 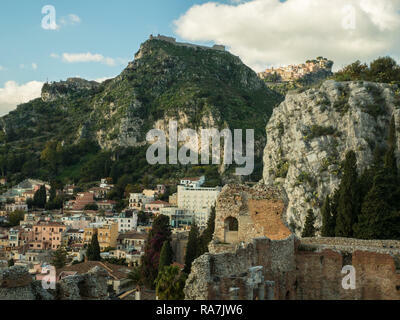 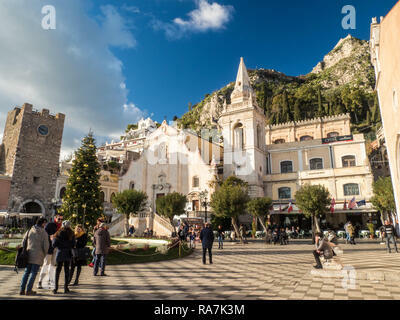 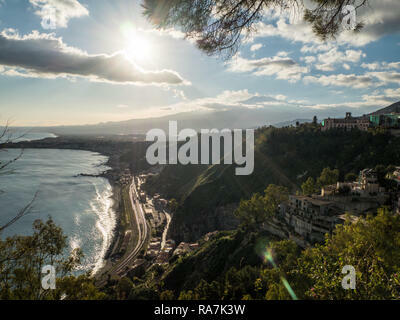 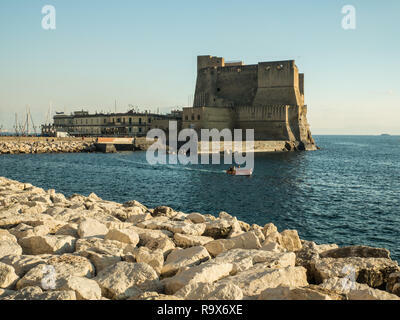 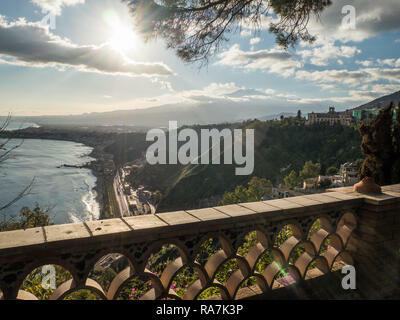 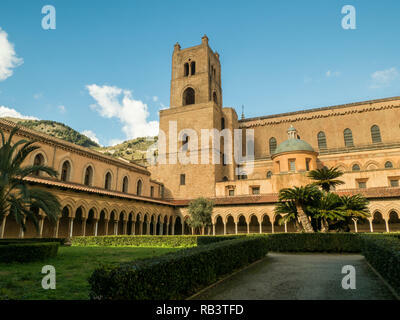 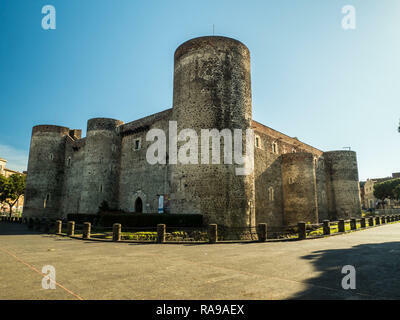 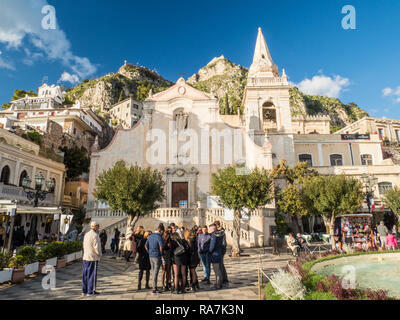 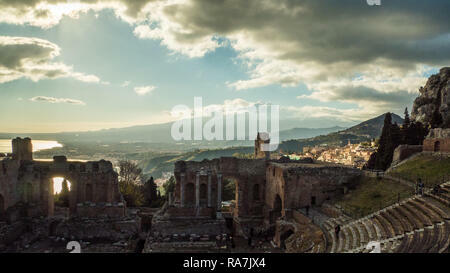 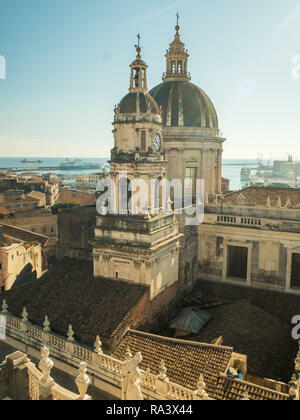 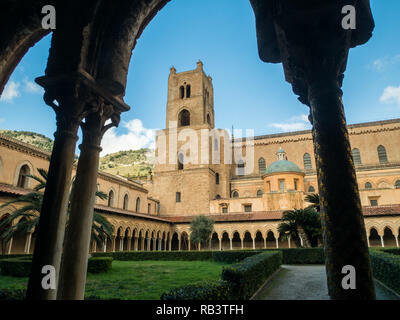 On the hilltop sits medieval fortress 'Castel Sant'Elmo' (left) & Certosa di San Martino. 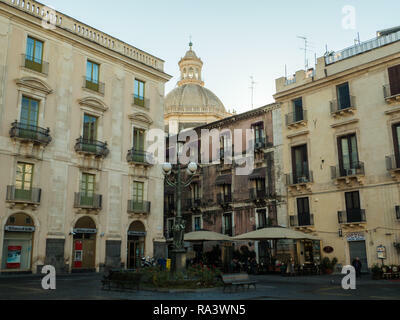 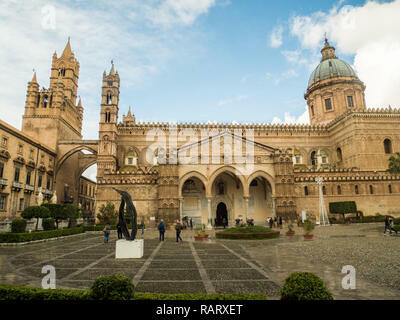 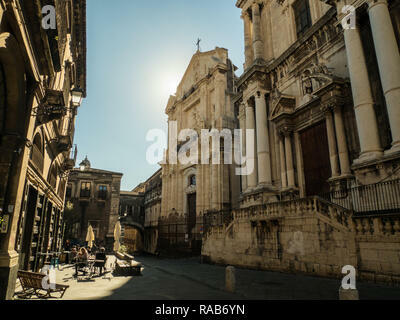 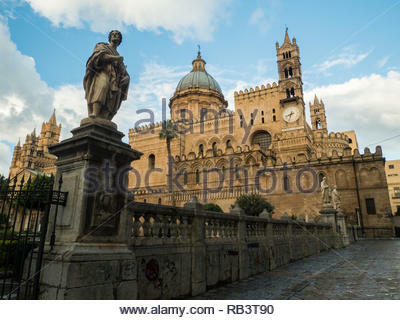 PIazza del Duomo with the Cathedral of Saint Agatha (Sant'Agata) right and the Church of the Badia di Sant'Agata left, Catania, Sicily, Italy. 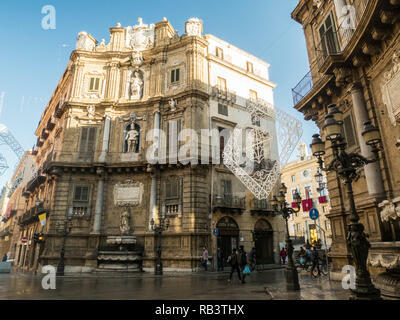 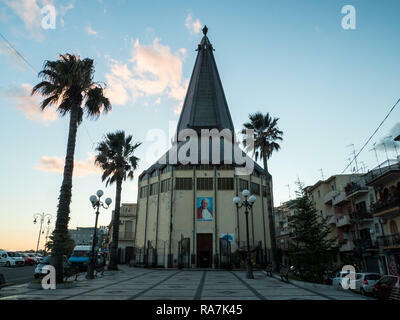 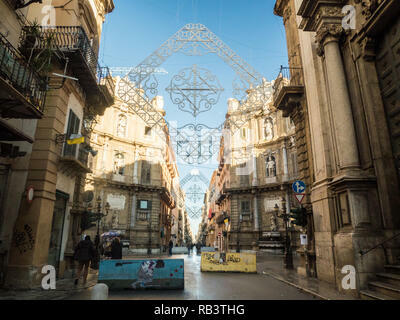 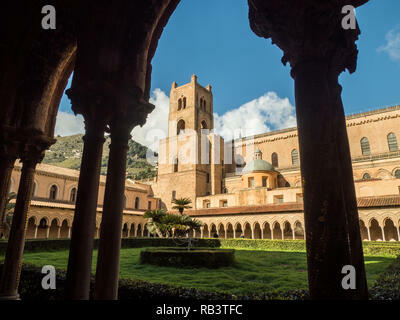 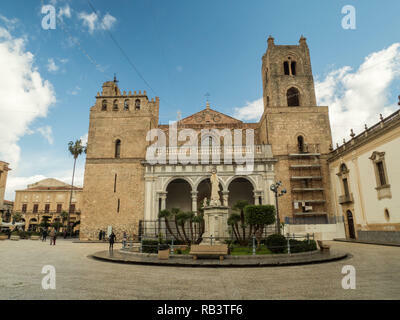 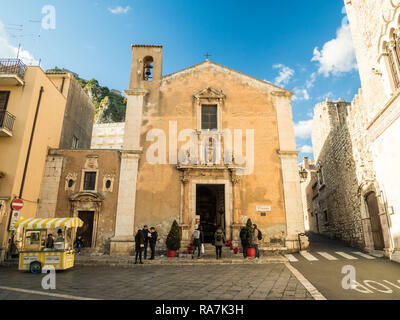 Nativity scene (left) in the Church of the Badia di Sant'Agata, City of Catania, Island of Sicily, Italy. 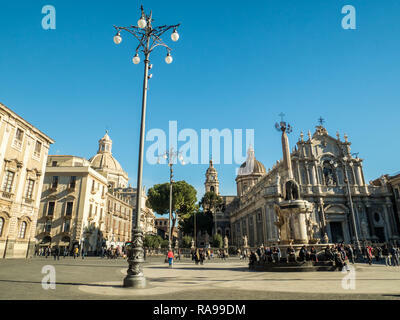 Bronze lamp post in Piazza Universita, Catania, Island of Sicily, Italy. 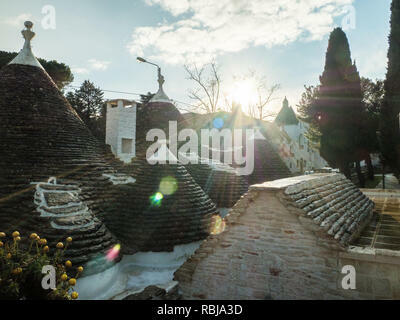 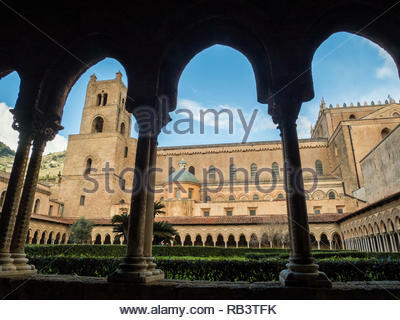 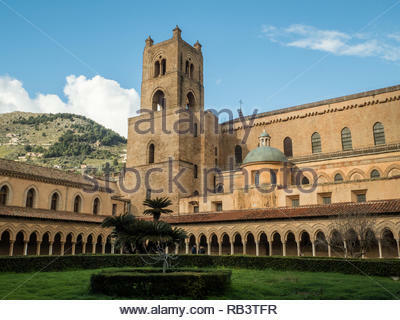 The dome is that of the Church of the Badia di Sant'Agata. 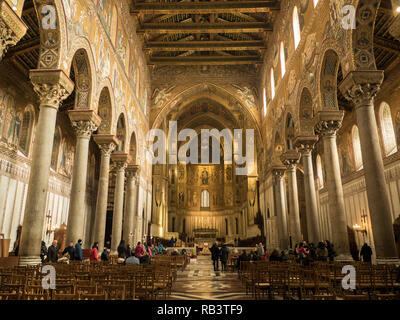 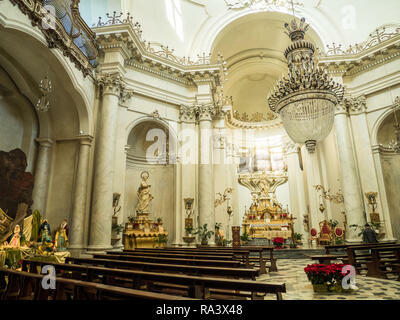 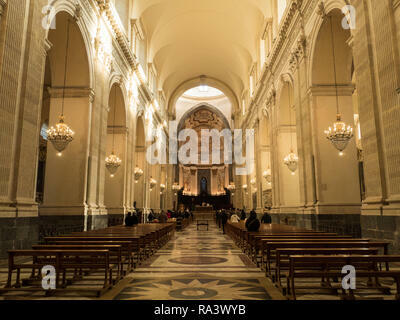 Interior of the Roman Catholic Cathedral of Sant'Agata, City of Catania, Island of Sicily, Italy.